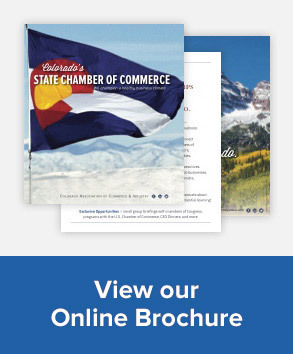 The Colorado Chamber is the governmental affairs department for my company in Colorado. The Colorado Chamber of Commerce invites our manufacturing members to meet Jay Timmons, president and CEO of the National Association of Manufacturers (NAM). 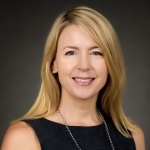 The National Association of Manufacturers and Anheuser-Busch Fort Collins brewery will host a town hall style discussion during the National Association of Manufacturers 2019 State of Manufacturing Tour. Network with your manufacturing peers, and hear from those in the industry, including a representative from Anheuser-Busch, who will provide an inside look at their emergency drinking water program. Since 1988, Anheuser-Busch and its wholesaler partners have worked alongside the American Red Cross to provide more than 80 million cans of safe drinking water to communities affected by natural disasters. No challenge is too big for the manufacturing industry, and this event is a celebration and a conversation on how manufacturers can continue to strengthen their communities. The Colorado Chamber of Commerce is proud to serve as the official state affiliate of the National Association of Manufacturers (NAM).